WANT TO JOIN THE TEAM AT EDINBURGH’S LONGEST ESTABLISHED ROOFING COMPANY? Due to continued growth, W & S Christie Roofing are looking to expand our team! The right candidate for this job will possess excellent customer service skills, be presentable, polite, friendly and confident in your own ability. Competitive salary and a pension scheme is available. Our Tradesmen are all fully qualified and have in excess of 12 years service with W & S Christie Roofing. 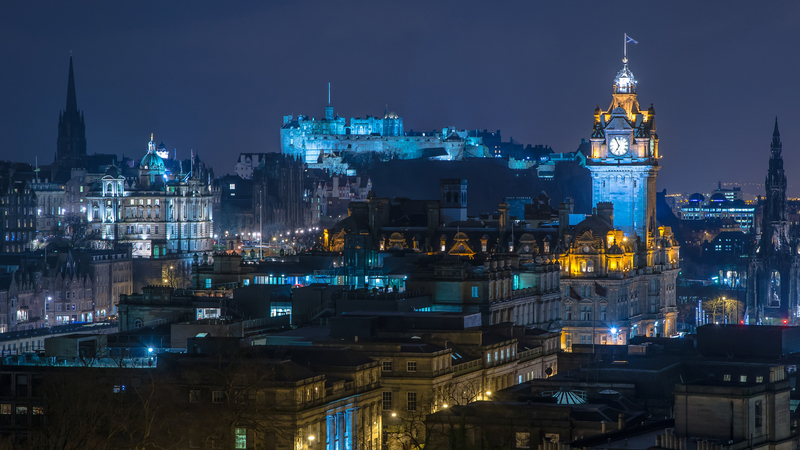 They have vast experience with working on all domestic roof types and are especially sympathetic to the needs of Edinburgh’s historic buildings and residences.